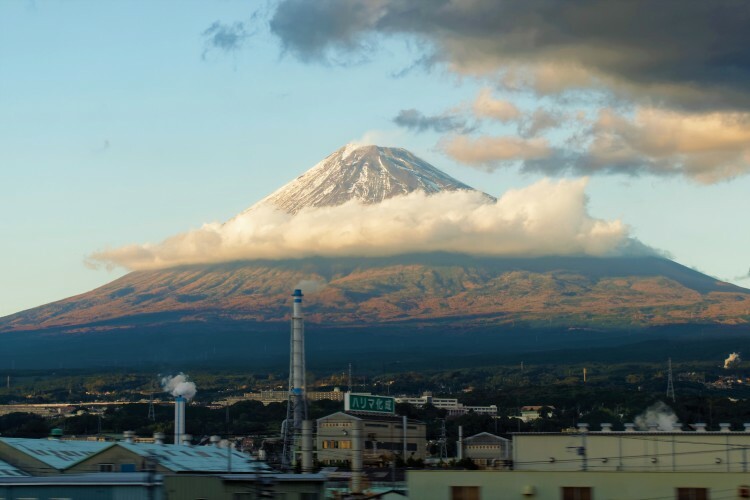 Japan has arguably the world’s most ambitious and comprehensive national vision of achieving a hydrogen society – where hydrogen is used in diverse societal applications ranging from mobility and electricity/heat generation to energy storage. In the long-term, this vision seeks to exploit domestic renewable sources such as wind, solar and biomass for hydrogen production. In the short to mid-term, however, Japan is seeking to accelerate the transition to a hydrogen society by obtaining the bulk of hydrogen needs through international supply chains that enable the import of cheap, mass-produced hydrogen from overseas fossil fuel resources. Brown coal reserves in Victoria’s Latrobe Valley are currently the target of one such project. Aiming to supply enough hydrogen to fuel around 300 000 fuel cell vehicles per year, this project involves emerging technologies such as goal gasification, carbon capture and storage (CCS) and specially built tankers for shipping liquified hydrogen to Japan. This ambitious bilateral project evokes several concerns. Its short-term focus on overseas fossil fuel resources does nothing to contribute to the diffusion of renewables in Japan and many are concerned about the revival of Latrobe’s ‘dirty’ coal industry and the long-term consequences of CO2 injection into Bass Strait. However, converting unwanted brown coal to hydrogen and storing CO2 in Australia also promises many underappreciated economic and sustainability advantages relative to small-scale, distributed hydrogen production from renewables. This project also offers Victoria the possibility for an environmentally sustainable economic revival of a declining coal industry with global implications if replicated. To increase understanding into the role of Latrobe Valley’s brown coal deposits in Japan’s transition to a hydrogen society, this talk provides a critical overview of Japan’s vision for the future and the various political, economic, ethical and sustainability implications of various approaches to producing and consuming hydrogen. In addition, various strategies used by government and industry to accelerate the diffusion of fuel-cell vehicles are also presented. The talk helps to further understanding into both the potential and limitations of hydrogen in the global shift towards renewables.